We provide a full range of accounting services in the most efficient and cost effective way. The accounting profession has seen many changes in recent years and at BCA we ensure that our clients are well informed and equipped with up to date financial information to help run their business effectively. We provide a full range of accounting services in the most efficient and cost effective way. Whether you are a sole trade or SME requiring year-end financial accounts preparation or a large or expanding corporate client requiring periodic management accounts, BCA have services to support your business. Your accounts are an integral element of your business and should provide useful information to improve and grow your business. We strive to provide our clients with a prompt accounts preparation service with added benefits of annual taxation and statutory compliance services. We tailor a bespoke service to suit your specific business needs. Our team of experts at BCA have experience in a broad range of business sectors at various reporting levels so we can provide you with a comprehensive, cost effective accountancy solution. 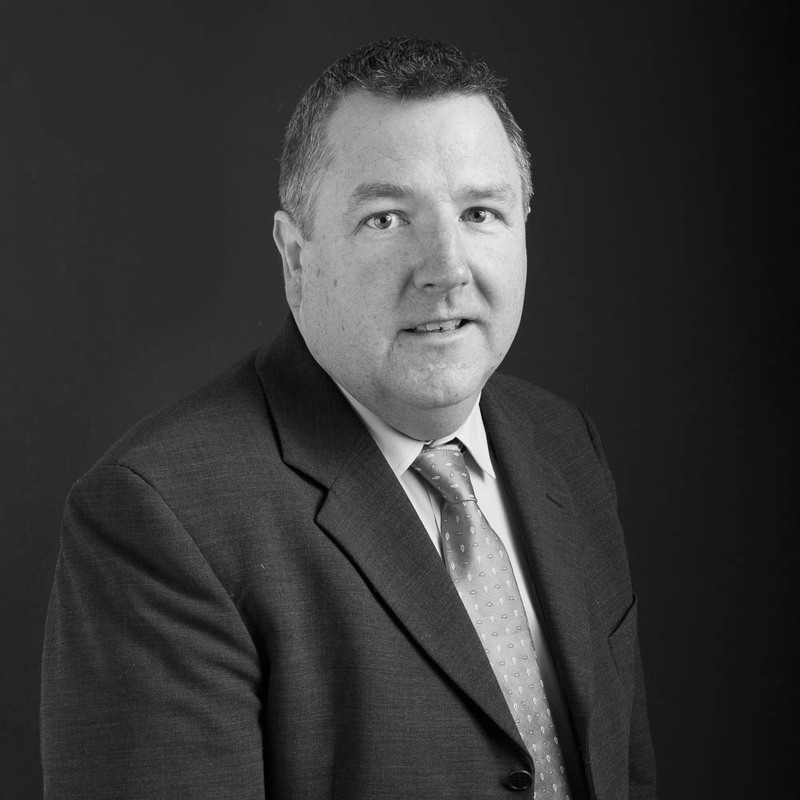 Our team of experts at BCA have experience in a broad range of business sectors. We allow time to learn and understand your business structure, systems and strategies and then tailor a bespoke service to suit your specific business needs which can change and grow in line with your business success. 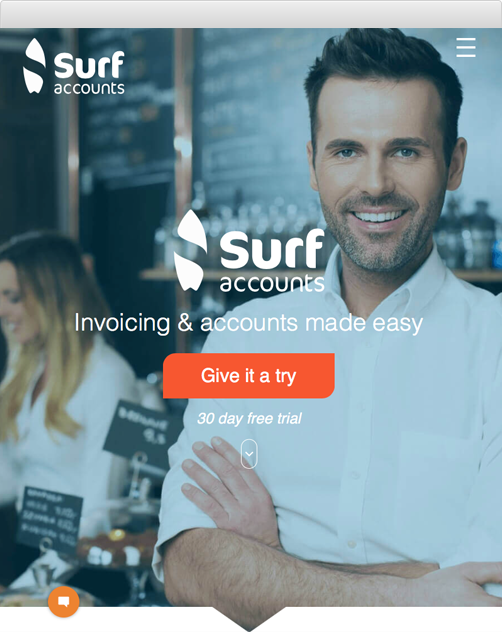 BCA has teamed up with Surf Accounts, a cloud based accounting software and CRM system perfectly suited to small and medium sized businesses. The easy to use online accounts package help business users take charge and produce their accounts where and whenever they choose. Surf Accounts allows us to work online with our clients to produce up to date and relevant financial information as well as being an aide to comply with statutory taxation and regulatory obligations. You are able to create stylish invoices, email them to customers along with payment terms, then see when they have been opened. Run your business on the road with Surf Accounts App. Available for iOS and Android. Our online ‘Surf Accounts’ software accounts package help business users take charge and produce their accounts where and whenever they choose.